We come across many important items in this week’s Torah portion as we continue through the book of Exodus. In this article, I’m going to focus on one strange instruction that’s sandwiched in between all of the actual items of the tabernacle. As the text goes into the details of the altar of incense, the brazen laver (which was actually copper), the holy oil, the incense, etc…it takes time out to talk about how to take a census. My spirit started jumping immediately when I read it and I knew there was something there, but I didn’t know exactly what the Spirit wanted to show me. It just seemed out of place as it was not a constructible item of the tabernacle, a piece of clothing or anything of the like. It’s the law of taking a census of the children of Israel. So I began to pray and meditate and dig right there. And it didn’t take long for my spiritual shovel to hit gold. There was a reason, after all, why the Creator gave this instruction right in the middle of the details about the items of the tabernacle. As I was praying, I felt like I was supposed to read the section in Hebrew. So I grabbed my Hebrew bible and began to read slowly through the verse in the original language. When I came to the word “tee-shaw” I stopped. I didn’t recognize it right away. Then I remembered that the tav at the beginning of the word tells me that it is “you” and replaces the letter nun that should be there, which makes it the word “nasa.” Nasa is the Hebrew word for “lift up, raise up, elevate.” Even though it is not connected to the American space agency NASA, they both “lift up, elevate, and raise up” something. Incredibly, the next word in the English phrase “take a census” was the word “rosh” which is the word for “head.” This means that the phrase “take a census” actually says, “lift up and elevate the heads” of the sons of Israel. Now I knew I was catching what the Spirit wanted to show me. This was far more than just a mere census to count the number of people there were. It would not be placed in the section of scripture that deals with the most holy items on earth if that was all it was. This apparent “ugly duckling” of the section that seemed out of place with the rest of the pattern was not ugly at all. It was the most spiritual and most important section of them all! This was the spiritual formula for redeeming and elevating his people! This simple half-shekel ransom payment was the ticket to enter the shuttle of God and leave this earth behind! This is such a strange law if you just look at its face value. But if you remember that everything Yahweh tells Moses to do is a pattern of something in the spiritual realm with a real purpose and point behind it, it lights up like the fourth of July. In the physical realm, He is stating that Israel is not allowed to ever take a census unless they follow these instructions and require a half-shekel payment from each male over the age of twenty. This payment went to the upkeep of the tabernacle, financially underwriting the full-time ministers of the day. The spiritual ramifications for this are far and wide. First of all, this half-shekel was not a tax. It was a ransom, as the text states. The term “ransom” is related linguistically to the words atonement and propitiation (Ex 30:10, 29:36-36). The connotation here is that they are paying a price for their very lives. In a very real way, they were acknowledging that Yahweh was Sovereign, that their lives were from Him and governed by Him. The net result of this understanding was giving Him an offering of money. If they did not give this ransom payment they were not “counted” among the children of Israel, children of the Sovereign King. The prophetic picture of taking this census every year was to create the blueprint that in order for man to be part of the kingdom of the God of Israel, they must be bought. A redemption price must be paid. A ransom must be given to redeem that person so they might live. If one wanted to be counted as part of His people, he must count the cost and pay the price. Being part of His Kingdom was not “free.” There was a cost. And someone had to pay it. This census was the simple annual precursor to what the book of Revelation calls “Judgment Day.” What else is the Lamb’s Book of Life other than a giant census book!? Everyone whose name is found in that book is there because they have accepted the ransom payment of the blood of the Lamb as redemption for their souls. And just like the original census where the payment was no more for the rich and no less for the poor, but all paid the same, so the price to be counted in that final census is also the same for all souls. It was the blood of Yeshua that was shed for all mankind. It is His blood that “nasa,” elevates and lifts up, our heads. Over the last two millennia, many people have tried to find this “Place of the Skull” by looking for some sort of natural land formation that looks like a skull. But when one seeks to understand the Hebrew culture and context in which the bible was written, the meaning of Golgotha not only becomes clear, it also puts the exclamation point on the entire purpose of the original instruction on how to take a census in Israel. In ancient Israel, taking a census meant collecting the half-shekel ransom payment from each male over the age of twenty. In Roman times, they physically counted people’s heads at certain designated locations throughout each town in the Roman provinces. The Hebrew word for the Greek Golgotha is Golgolet. 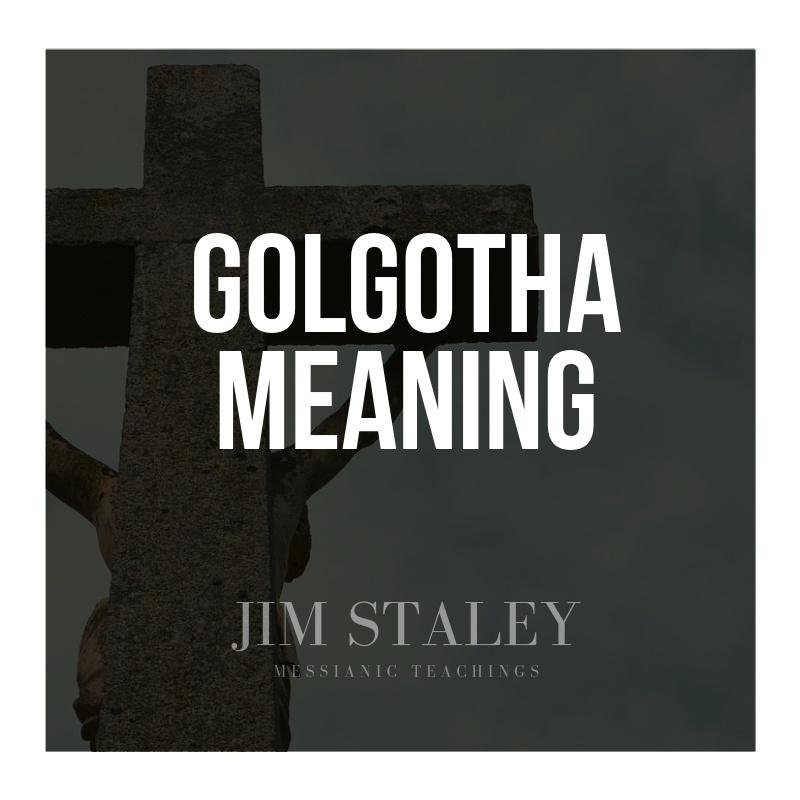 Golgolet literally means “a skull,” and when it’s put back into its proper context the true meaning of Golgotha becomes blaringly obvious. As you can see from the above scriptures, golgolet is used in the context of taking a census or a poll by counting the “heads” or “skulls” of the individuals over age twenty. By the time the first century rolled along, Golgolet was called Golgotha in Greek and became associated with an actual place where they counted people as they entered Jerusalem from the Mount of Olives. Golgotha was on the Mount of Olives, at the Red Heifer site, which also bordered one of the major roads that led into Jerusalem. This place was a bottleneck for people coming into the city from the east and so was a station point for the “counting of the skulls,” or the “lifting up of the heads.” It is also why the Romans crucified criminals at this location, to deter any who were coming into the city with nefarious intentions that this would be their destiny. This is why it was called Golgotha. Think about the incredible significance of this fact: Yeshua came, and by sacrificing Himself for all Israel, paid the ransom for us according to Torah. But He also died on the very spot where the Romans “counted the skulls” for their census of anyone coming into Jerusalem. Anyone who desired to come to the Holy Mountain would first have to go through the outer gate, Golgotha (Yeshua), and be counted as His by accepting the ransom (His blood) that was paid for their entrance. Indeed, Yeshua Himself said, “No man comes to the Father except through Me” (John 14:6). 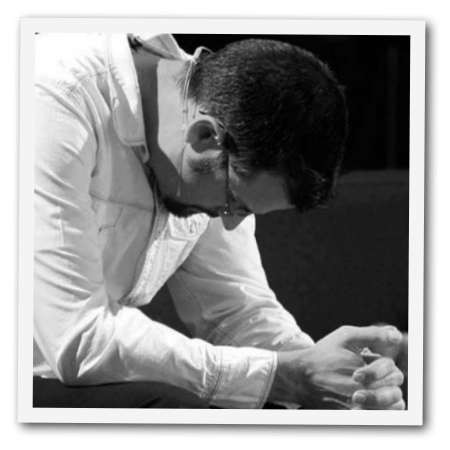 One of the lessons to be learned from this commandment is that each and every year the people had to decide whether they wanted to be part of His kingdom. There was a cost, and they had to count it. Unfortunately, many people today are taught that there is no cost, that the price was paid on Calvary and the gift of salvation is free. Although Yeshua did pay the ransom price and our debt has been paid which, by default, makes it a free gift, there is a cost in taking that gift. The building material may be free but one must calculate and count the cost of the labor it will take to actually build the house. In the same way, there is a real cost to following the LORD His way. We have to stop thinking, acting, and living the way we want and start living according to the Constitution of the Kingdom He gave us. When we choose to be counted among His people, we are saying that we are willing to “pay the price.” We are dedicated to building up that “tower” and house of the LORD. Our efforts need to be in doing whatever we can to “elevate, lift, and raise up” the name of Yahweh in the earth realm again. The ancient children of Israel were committed to supporting those called into full-time ministry with their finances, with gifts of food (sheep, goats, etc. ), and were willing to donate their labor in order to build up the overall kingdom of Israel. As you can see, the instruction of how to take a census was far more than just a static set of rules about how to count the children of Israel. 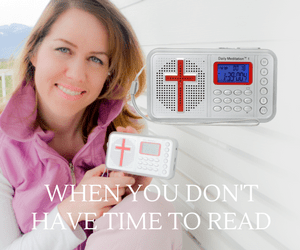 It’s in the section concerning the holy items for a reason. To be counted among His people is the holiest of all realities. His intent was to “lift up” our heads and elevate us to new heights that are beyond the physical pains of this world. But that choice starts with us. Will we live for ourselves, giving in to our will to receive? Or will we spend our time focusing on our will to bestow, that second nature that was given from above to mirror His image in the earth? When we choose to bestow upon others and refuse to receive unto ourselves, we are “lifting up” (nasa) the name of the Most High in this earth and THAT is what makes us worthy to be counted among His people.